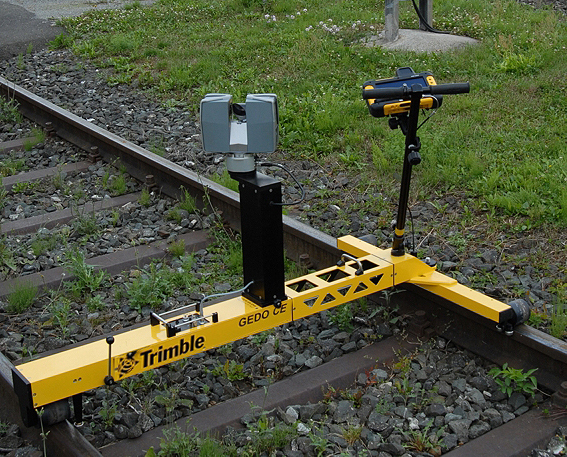 Our company has been conducting geodetic work on railway areas for many years. 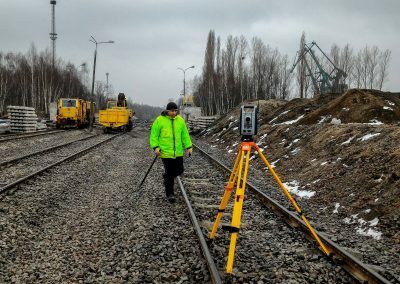 For our customers we can offer maps for design purposes, installation and measurement of track regulation points, construction site surveying with track maintenance machines control, track alignment documentation, high resolution orthophotomap as raster backing, longitudinal and transverse profiles and other works suitable for your needs. 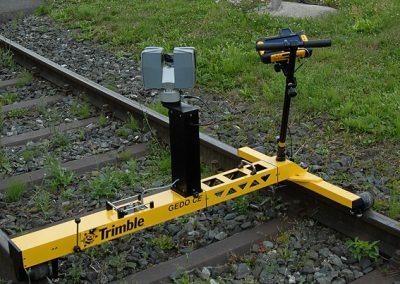 We combine our surveyors experience and state-of-the-art technology, including mobile scanning from a measuring trolley. 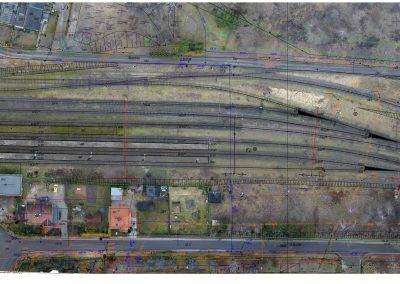 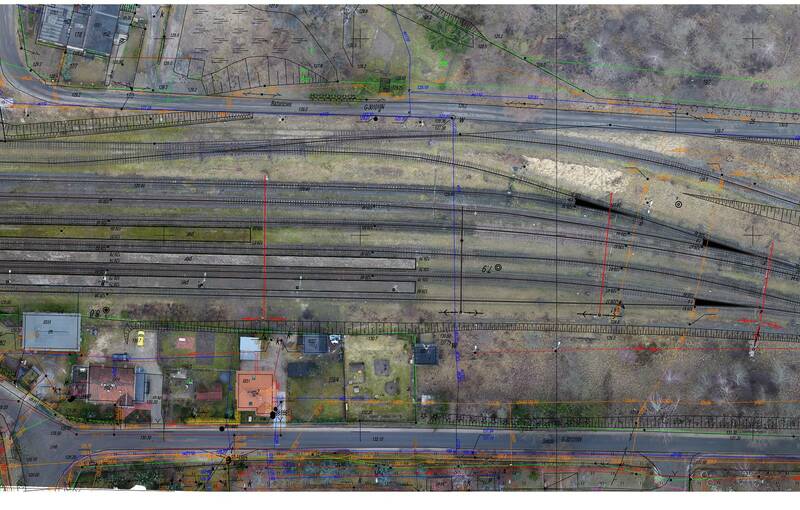 We have made over 500 km of maps for design purposes including modernization of line 219 Olsztyn-Szczytno and line 213 Reda-Hel as part of revitalization of the Hel Peninsula track corridor as well as a map for design purposes with a numerical terrain model for the LK38 Ełk-Korsze railway line with a total length of over 120 kilometers and 3D map for Gdynia Harbor. 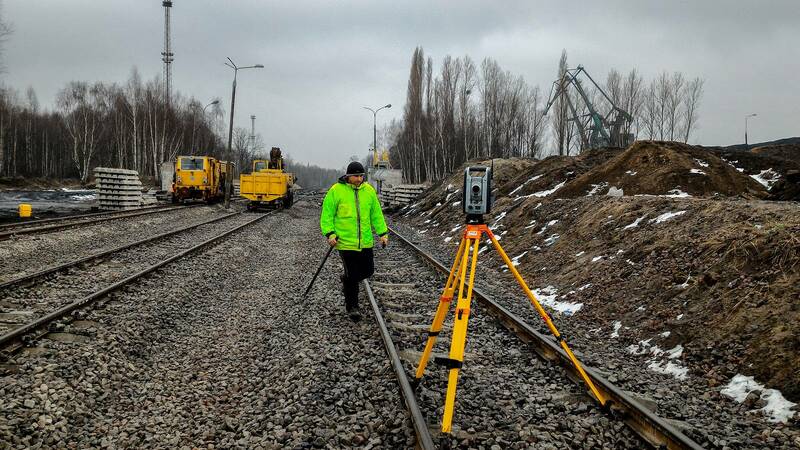 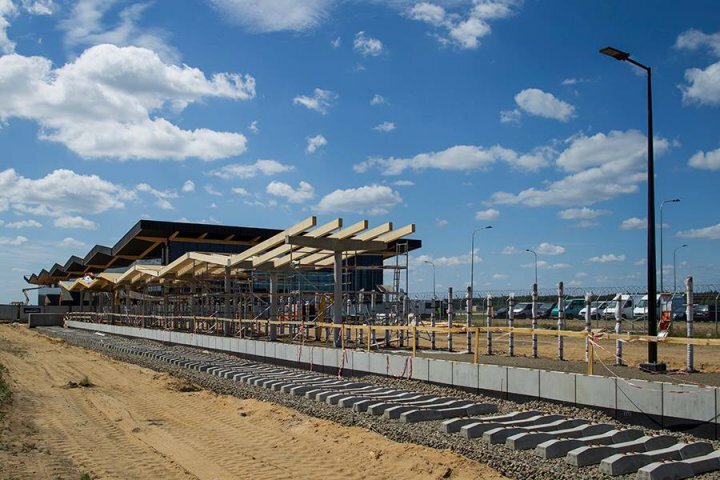 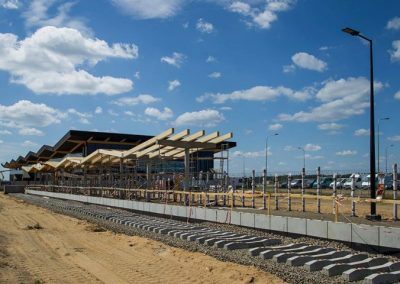 As part of geodetic construction work, we have worked on a total length of more than 120 km including LCS Olsztyn-Sczytno-Szymany.